Carbon Nanotubes based sensors are gaining its important day by day. Carbon nanotubes are unique tubular structures of nanometer diameter and large length/diameter ratio. The nanotubes may consist of one up to tens and hundreds of concentric shells of carbons with adjacent shells separation of ~0.34 nm. The nanotubes can be metallic or semiconducting depending on their structural parameters. The strength of the sp² carbon-carbon bonds gives carbon nanotubes amazing mechanical properties, which make them far lighter than steel, nanotubes are also between 10 and 100 times stronger. 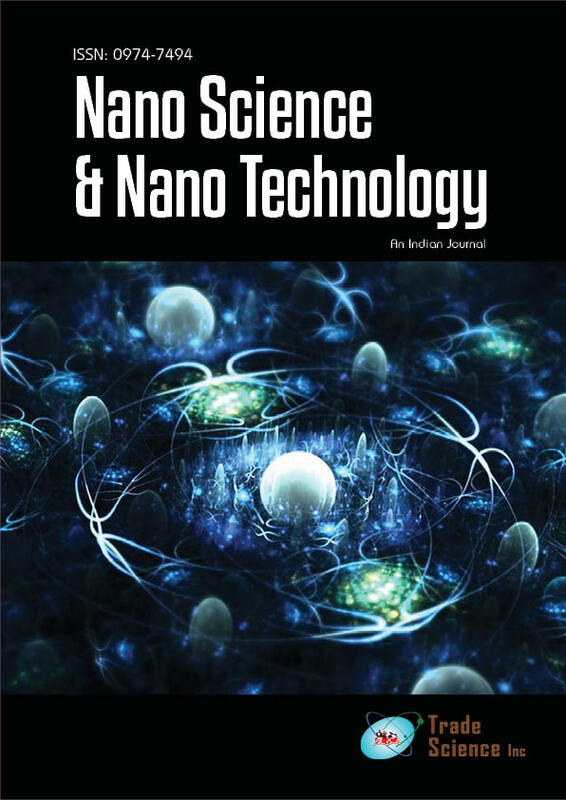 This report is intended to summarize some of the major achievements in the field of the carbon nanotube research both experimental and theoretical in the field of sensors and other applications connection with the possible industrial applications of the nanotubes.